Following the huge furore of issues with Batman: Arkham Knight, Warner Bros. has pulled the plug on all PC sales of the game until things can be sorted out. The company has suspended any sales of the game in order for the performance issues to be addressed before the game will be available once more. “We want to apologise to those of you who are experiencing performance issues with Batman: Arkham Knight on PC,” says a statement on the WB Games forums. 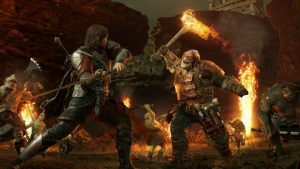 “We take these issues very seriously and have therefore decided to suspend future game sales of the PC version while we work to address these issues to satisfy our quality standards. The publisher also said that PC gamers who bought the game can request a refund through Steam if they want, or through the shop you bought the game from. 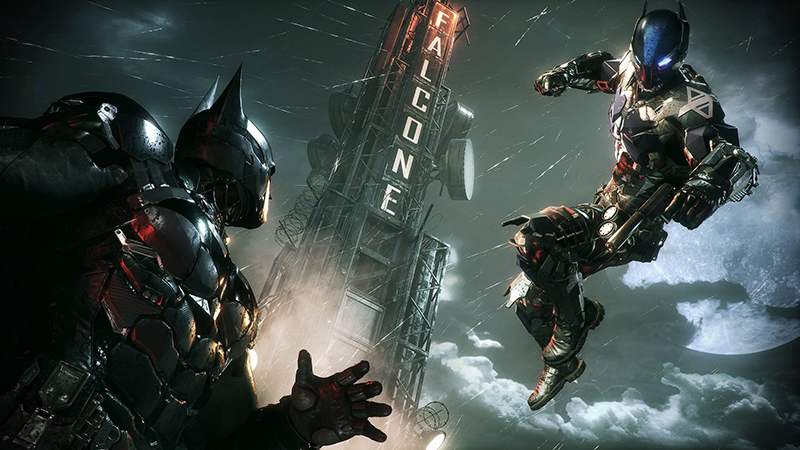 “The Batman: Arkham fans have continually supported the franchise to its current height of success, and we want to thank you for your patience as we work to deliver an updated version of Batman: Arkham Knight on PC so you can all enjoy the final chapter of the Batman: Arkham series as it was meant to be played,” the statement closed. The problem stems from the PC version of Batman: Arkham Knight not being developed by Rocksteady but by an external studio. Iron Galaxy is mentioned in the game’s credits but that involvement still isn’t confirmed by Warner Bros.